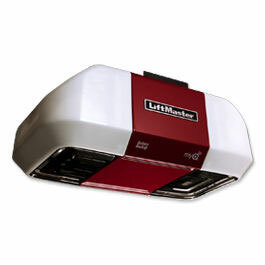 Garage door openers have made life very convenient for us as we can now open the door at just the click of a button without even getting out of the car. 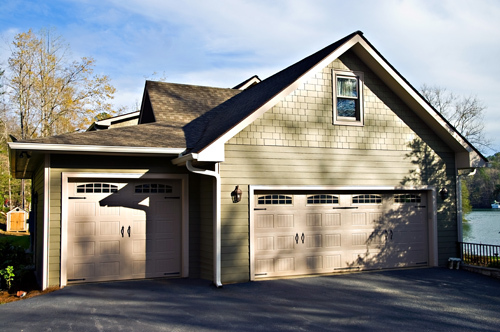 At Garage Door Repair Plant City, we understand the importance of installing the opener correctly and servicing it right, so that it functions without a glitch. 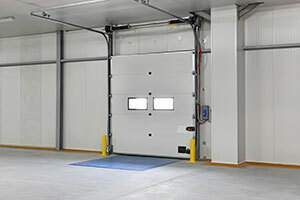 If the remote is not working or the door appears to be jammed, then our technicians are ready to assist in addition to offering a wide range of garage door repair services. - What you can expect? In case you need to install a new opener, we first fix an appointment based on your preference, and all costs and timelines are discussed beforehand. So you can expect our servicemen to carry out work without causing any major disruption to your daily schedule. The opener is checked for damage before installation. Then it is installed and tested for correct operation and the homeowner is briefed on how to operate the same. In case something is wrong with the opener and it needs repairs, then the opener is usually serviced on the same day. When you fix a service appointment with us, you are always guaranteed of top quality work done right the first time, every time. 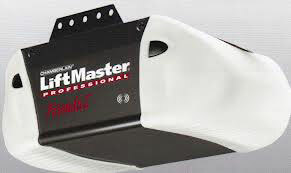 We work with different brands like LiftMaster Garage Door Opener, Chamberlain, Allister, Sears, Genie and Craftsman among others. Our servicemen receive constant training and stay tuned with the latest features and models of openers. We also have access to several parts and components, so we ensure that even major parts are replaced correctly. You may have bought the opener from anywhere or it may be a chain or belt-drive type, we are always ready to repair. You can easily get in touch with us through the phone or our website in case of any problems or new opener installation. Quality and prompt service is always assured for all our customers.